Ireland's largest gin festival is taking place in the city next month. 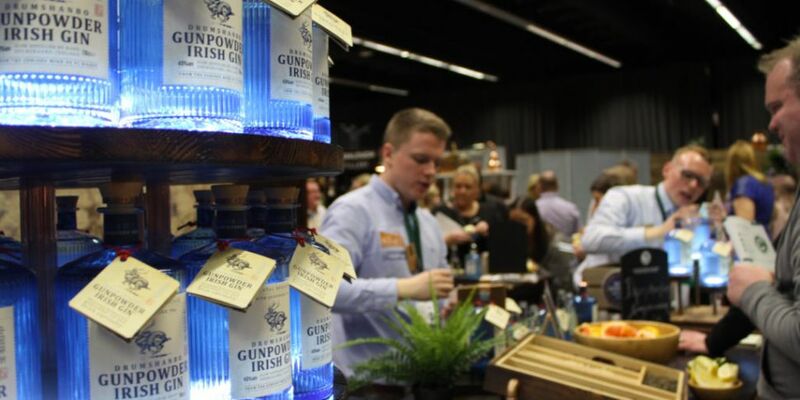 Gin Experience Dublin returns for its second year on April 12th and 13th. More than 40 producers and over 130 gins from both nearby and abroad will take over the Printworks in Dublin Castle. 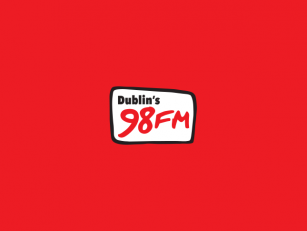 The event will include cocktail sampling and masterclasses with Ireland's leading gin ambassadors. Attendees will be also able to explore food pairings that are unique with gin. Tickets for Gin Experience Dublin are on sale now here. They are priced €40 (€10 of which goes to EB charity Debra Ireland).